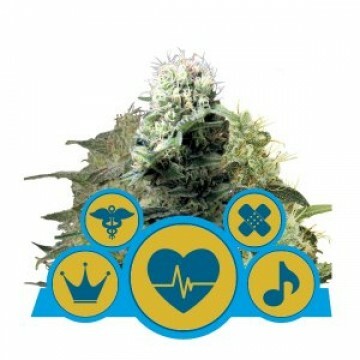 Introducing Ripper Seeds brand, there’s no way to overlook an incredible quality of their products. 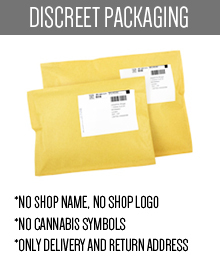 Their main goal, which is simultaneously connected with their ethos, concern providing stable, authentic cannabis seeds for clients living all across the world. We have to admit, that they’re really good at it. Do you want to try them alone? We’re glad you have found us! 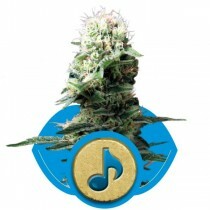 In this category we have put some of the best strains by Ripper Seeds. 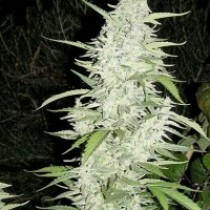 Now you can choose from a wide range of varieties right on our site, Skunk24.com. 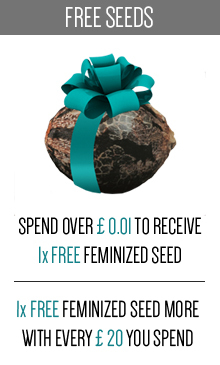 All you have to do is make a purchase, and after receiving a parcel - enjoy unique genetics and huge crops. 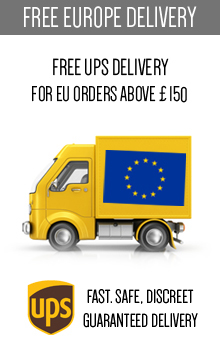 Ripper Seeds provides its customers over forty various cannabis strains. Each of them has an incredible flavor, unique aroma and a remarkable smoke. 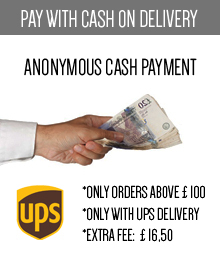 The motto of this brand is simply expand the range of available qualities. Thanks to that even an experienced grower will be enchanted and forced to a deeper reflection. 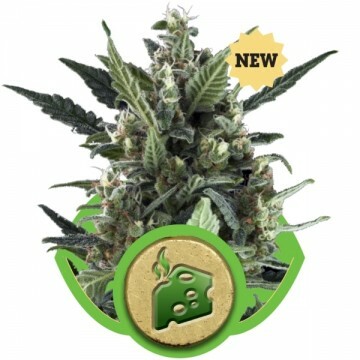 Surprised growers, satisfied users – what else would anybody possibly want? Let’s focus on a brand’s history for a minute. Ripper Seeds company was founded back in 2011. Before this particular moment it has been already active on a Spanish cannabis scene for a couple years. 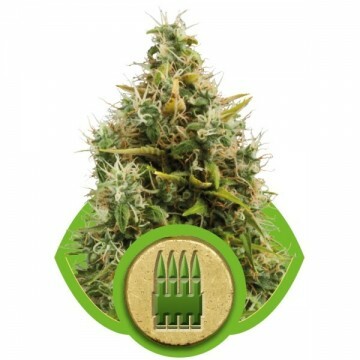 Born in Barcelona, Ripper Seeds seedbank offers not so big, but really interesting collection of feminized seeds, available also in mixed packs. Going back to the history, origin of the company dates to early years of new millennium. 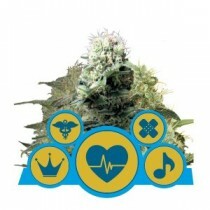 Since early 2000 breeders’ fondness for cannabis species has evolved in full-time, daily work. These years the Grow Shop industry was newly born. Future Ripper Seeds’ workers were growing up with him. They have absorbed the knowledge and experience from others, learned everything about production and selected some cannabis varieties which nowadays are still available in their offer. Finally, in mid-2011, a bunch of friends decided to get together and start acting under the name of Ripper Seeds. Since that time, they work really hard to make your day a little better. 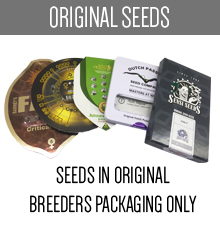 Those of you who trust in this brand can always count on 100% feminized marijuana seeds representing the highest quality possible. 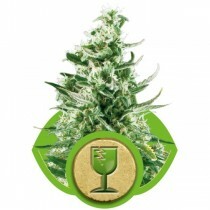 Nowadays Ripper Seeds is focused on breeding seeds which give a perfect yield and provide unbeatable taste and effects. They want to stay innovative, create some new solutions and sell them to the global cannabis market. They’re commonly known as excellent, reliable and experienced producers of marijuana seeds. Many years of experiments, breeding and gene mixing resulted in a wide range of over 40 varieties. 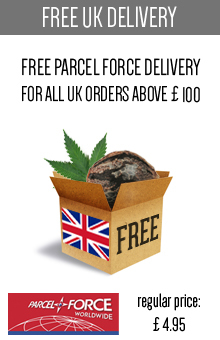 In their offer you will find everything you need – you can choose the factors which are the most important for you and browse the products looking at their taste, production system, aroma, resistance, structure, flowering or direct effects of use. 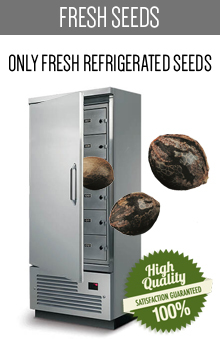 Considering the fact, that one of Ripper Seeds’ goals is to increase the range of present-day flavors and aromas, you shouldn’t be surprise that they’re offering a brand new range of organoleptic sensations. Such a revelation will make every demanding connoisseur smile! 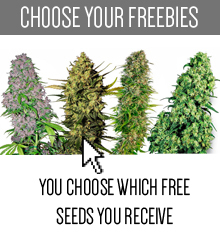 Do you want to give Ripper Seeds a chance, but are you still wondering what strain should you try first? First of all, we sincerely recommend you some classics, including Criminal, Double Glock or Grapegum. You should also consider buying Washing Machine and Ripper Haze. Don’t forget about seven varieties which have completed Ripper Seeds’ offer in 2012. 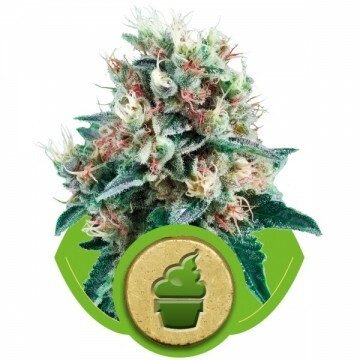 Whatever you choose – no matter if it will be 100% Sativa, 100% Indica or hybrid marijuana strain – you will end your journey as fully satisfied customer!